Immigrant students are three times more likely than native-born Americans to drop out of high school. While immigrants in the United States comprise only about one-tenth of the U.S. population ages 16 through 24, they account for one-quarter of the status dropouts in this age group. 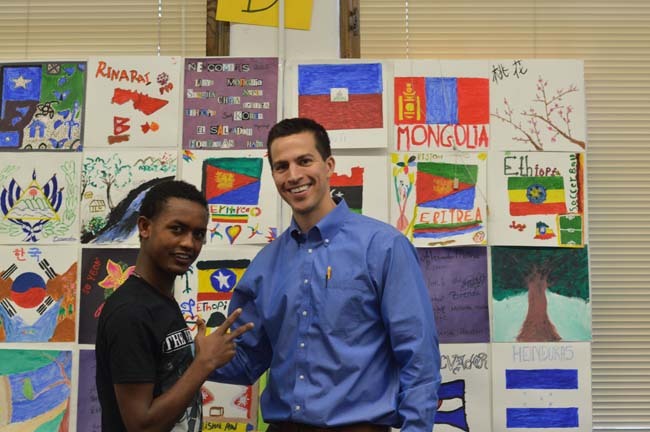 That is why Mosaic Foundation developed an annual fundraising program to benefit 9th grade immigrant and refugee students at one of the most diverse schools in Denver, Colorado, South High School. With the help of school administrators, community support, parents, volunteers from the Mosaic Foundation, and you, our donors, we are looking to raise $2,000 to supply at least 25 newcomer students with a generous package of school supplies for their upcoming year. Multiple studies show that students who successfully complete the ninth grade are more than three and one-half times more likely to graduate from high school in four years than students who do not successfully complete the ninth grade. The indicator is a more accurate predictor of graduation than students’ previous achievement test scores or their background characteristics, according to the University of Chicago study. 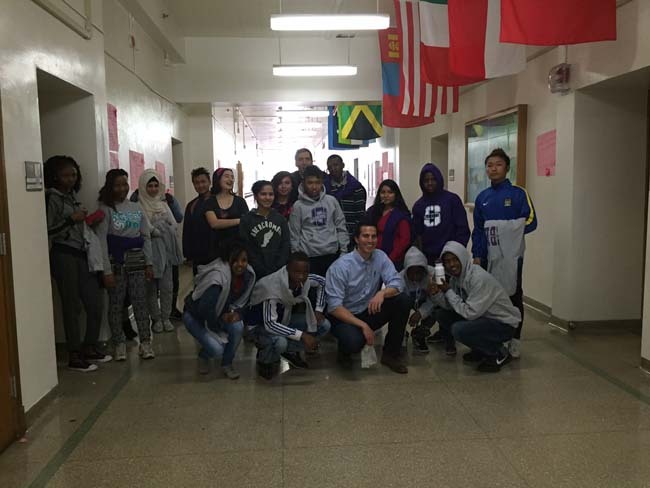 The Newcomer students at South High School are new to the United States and have experienced interrupted schooling — a period of time when they were not able to attend school regularly. Typically, our Newcomers are refugees as well. So, it is often the case that they and their family members have fled their original home country and spent significant time in refugee camps. By the time our students arrive here in the Newcomer class, they have overcome a lot to be here. At the same time, they are adjusting culturally, socially, linguistically, and academically to our community. Any resource that is provided to them is something that they will put to great use. Last year Mosaic Foundation has raised at total of $1840 for 25 newcomer students with generous packages of school supplies. We are asking our very generous donors of Mosaic Foundation to help in this effort. You can donate to supply one student, or more. Please be one of our very valuable donors. Your donation will help make these students’ first year and ultimately their graduation a success.